One of the more expensive components on the exterior of the home is the roofing system. 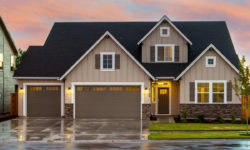 And although replacing a roof on your Ann Arbor Michigan home may seem expensive, if you need a roof and don’t get an new roof installed it can cost you much more when damage starts to occur on the interior of your home from roof leaks. There are some things you can do to save money on a new roof install in Ann Arbor Michigan which we’ll go over in this article. When it comes to the roofing on your home there are many different options that you can choose from. And although some of the tips we’ll include here can save you money they may also not give you the roof you want for your home. It’s always best to weigh all the options that are available to you so you can get the roof you want at a price you can afford. As with many other products, when it comes to quality the better it is the more it will cost. So higher quality roofing materials will usually be more expensive but last longer. Depending on your needs and budget this is something that you’ll want to consider with any of the tips we’ll give below. So higher quality roofing materials will usually be more expensive but last longer. Depending on your needs and budget this is something that you’ll want to consider with any of the tips we’ll give below. Many items will come into play when getting a new roof install on your Ann Arbor Michigan home. One of the main factors to consider is just what type and design of roofing the home already has installed. Although it is not necessary to use the exact same design and color it can help to get a better idea of what the roof will look like when completed. Using a different design may make the home look better or worse which will have an effect on the home’s value and curb appeal. One of the most common ways to save money on your home’s roofing project when a new roof is installed is to use re-roofing on the home. Re-roofing is a method of roofing in which the new roof is placed directly on top of the old roof. This removes much of the labor that is required to install the new roof. This can also cut down on install times and less charges for debris removal since the old shingles are left in place on the roof. There are some drawbacks to using re-roofing but it is a great way to save a lot of money on a new roof installation. Homes with a single layer of shingles are usually eligible for this roofing method. Do You Really Need a New Roof Installation on Your Home? If you’re not entirely sure you need a new roof installed on your home be sure to get a qualified roofing professional to your home to make an assessment. Most roofing contractors will offer roof inspection services at little or no cost. You may just need a simple roof repair to make your home’s roof in good working order again. Is your home’s roof still under warranty? There are many roofing warranties that can transfer owners and last for long periods of time. Most roofing material manufacturers will have a warranty attached to their products that can last from 15 to 50 years depending on the quality and manufacturer. Your roof may still be under warranty. Getting higher quality materials may make your home look a bit better and have better longevity but you’ll need all the facts in order to consider if it is worth it. 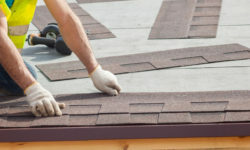 One way to better tell just what all the facts are when you need a new roof install in Ann Arbor Michigan is to use a qualified roofing contractor in Ann Arbor Michigan to give you an estimate. 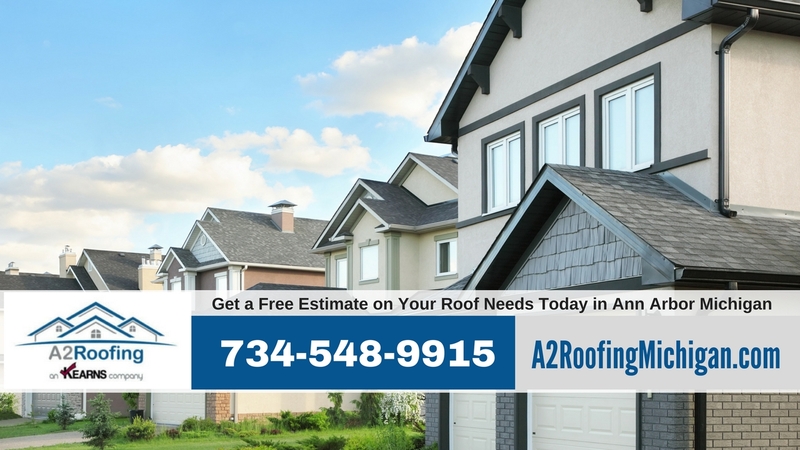 One of the better roofing contractors in Ann Arbor Michigan is A2 Roofing. A2 Roofing offers free estimates on all roofing projects. Give them a call at 734-548-9915 to learn more about their services.